A unique opportunity to experience Għar Dalam, a NATURA 2000 site, in the moonlight. 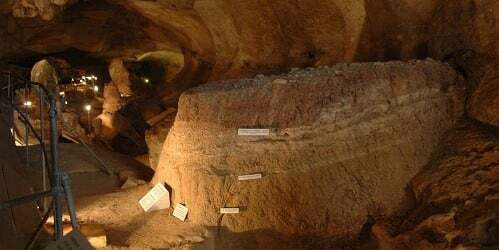 This event features presentations by John J. Borg (Senior Curator Natural History) and Paul Portelli (Executive Għar Dalam) as well as a moonlight tour of the site and cave followed by refreshments. TICKETS at €13 for Adults; €9 for HM Members; €10 for Seniors, Students and children under 12 years of age.